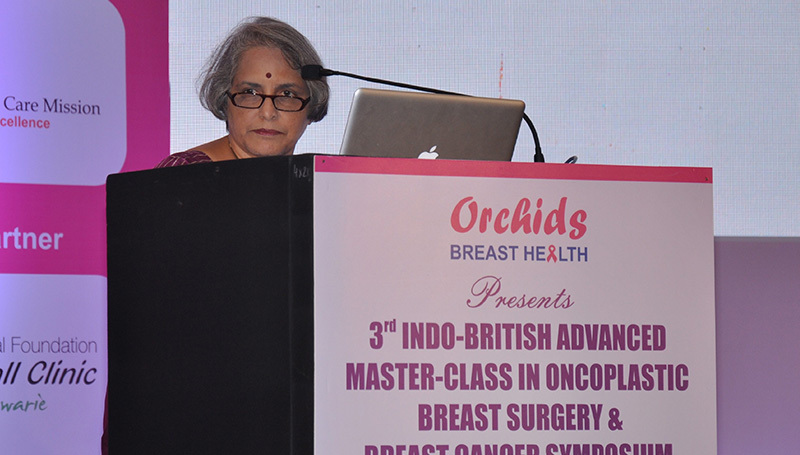 Structured Breast Oncoplastic Surgery training modules supervised by global experts. Panel discussions with live surgeries and videos covering the gamut of Breast Oncoplastic Surgery & Breast Re-constructive Surgery. Hands-on workshop - mark-up with live models to familiarise the participants with various aspects of Breast Oncoplastic Surgeries. 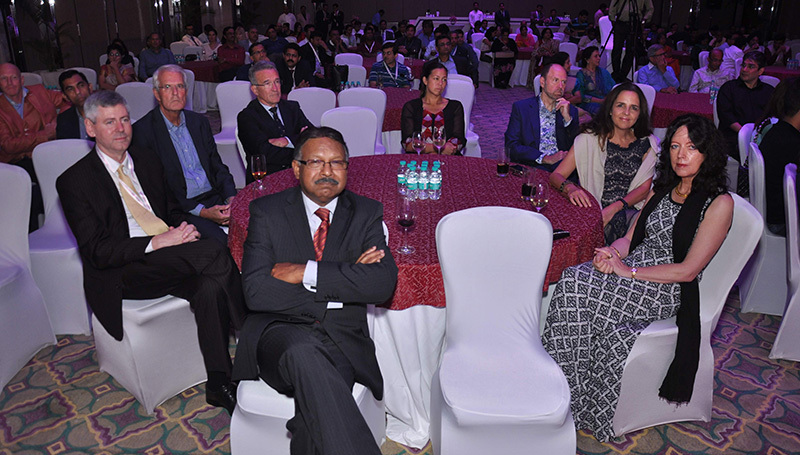 Discussions on Breast Oncoplastic Surgery Training in India with Certification from the UK. Problem-based learning in a Tumor Board set-up with interesting scenarios in Ca Breast. 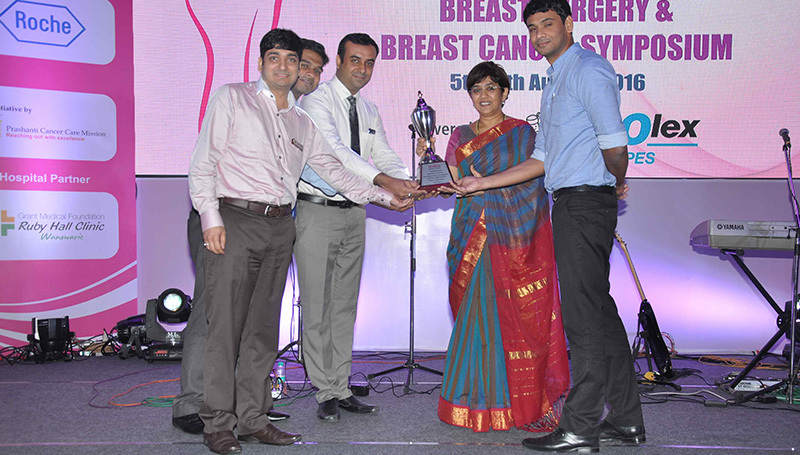 Breast Cancer Symposium: Discussions on latest path-breaking abstracts in various international fora. 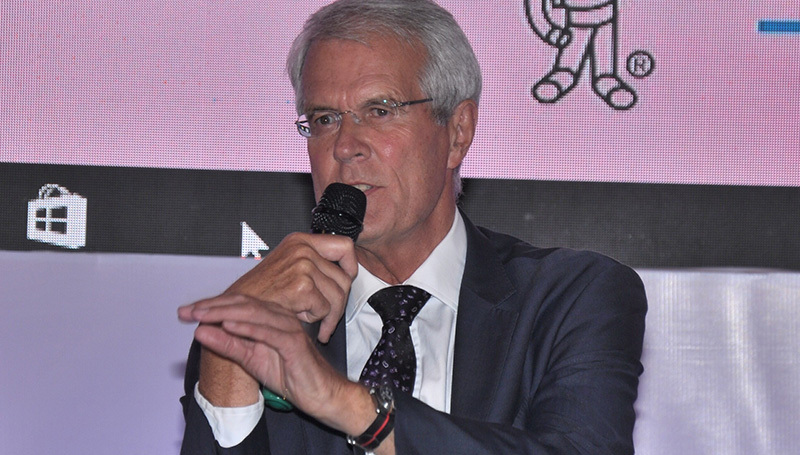 Interactive hands-on workshop on Digital Breast Tomography and Breast MRI. Emerging trends in Breast Cancer Research with focus on Molecular Oncology and Research Methodologies. © ISOS All Rights Reserved | Design & Developed By SRV Media Pvt. Ltd.